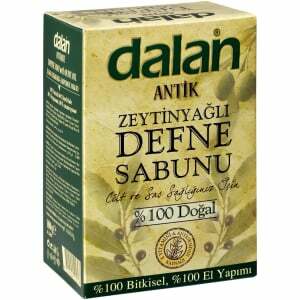 Dalan’s Olive Oil Handmade soap promotes healthy skin and hair and is 100% natural. 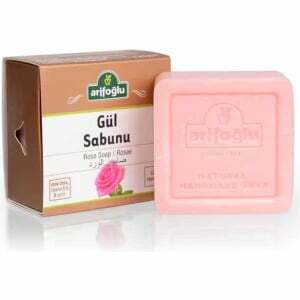 Dalan Bath Soap has a natural colour and a unique soap which can be used both your body and your clothes. 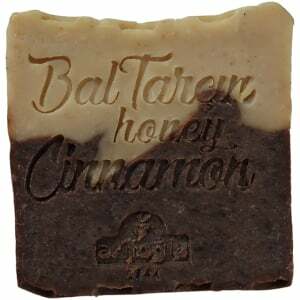 Dalan’s beautifully scented olive oil Handmade soap is ideal for bathing or for using as a basin soap. 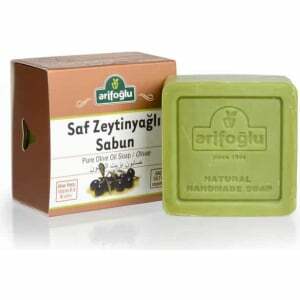 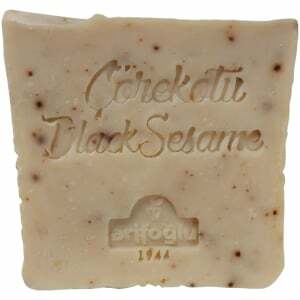 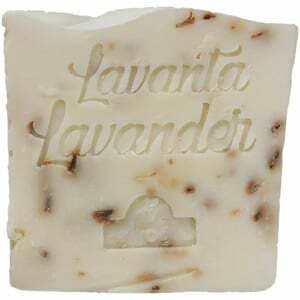 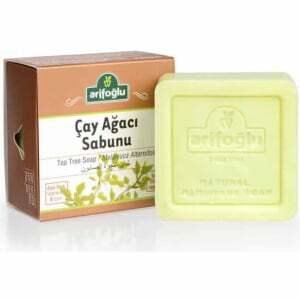 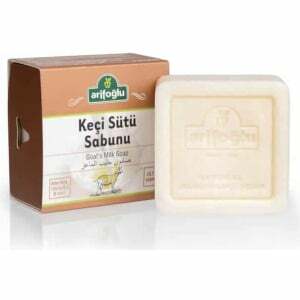 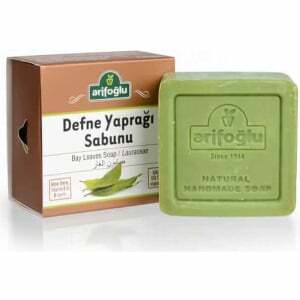 Olive oil bath soap continues to be produced with traditional handmade methods for over 70 years. 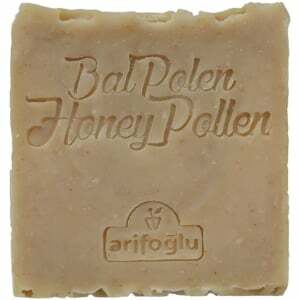 Available as a pack of 4 bars. 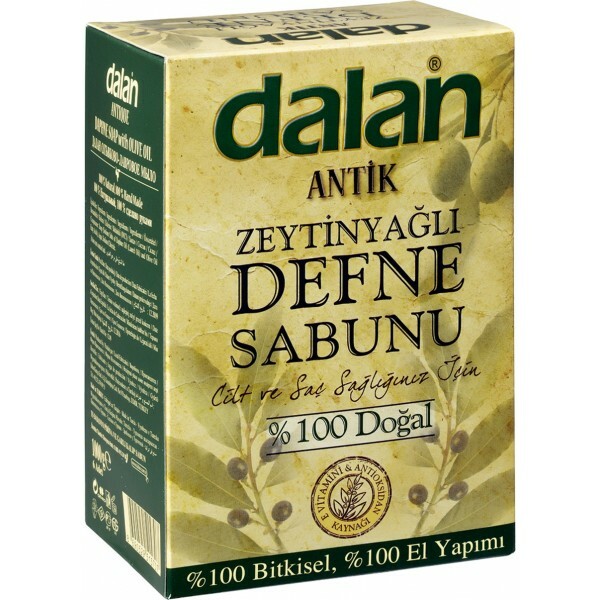 Dalan products are designed to moisturise, revitalise and restore natural health and beauty and the effectiveness of their products have been proven in independent tests. 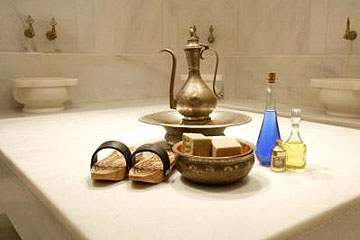 Dalan specialises in skin and hair care products, which are all natural and paraben free. 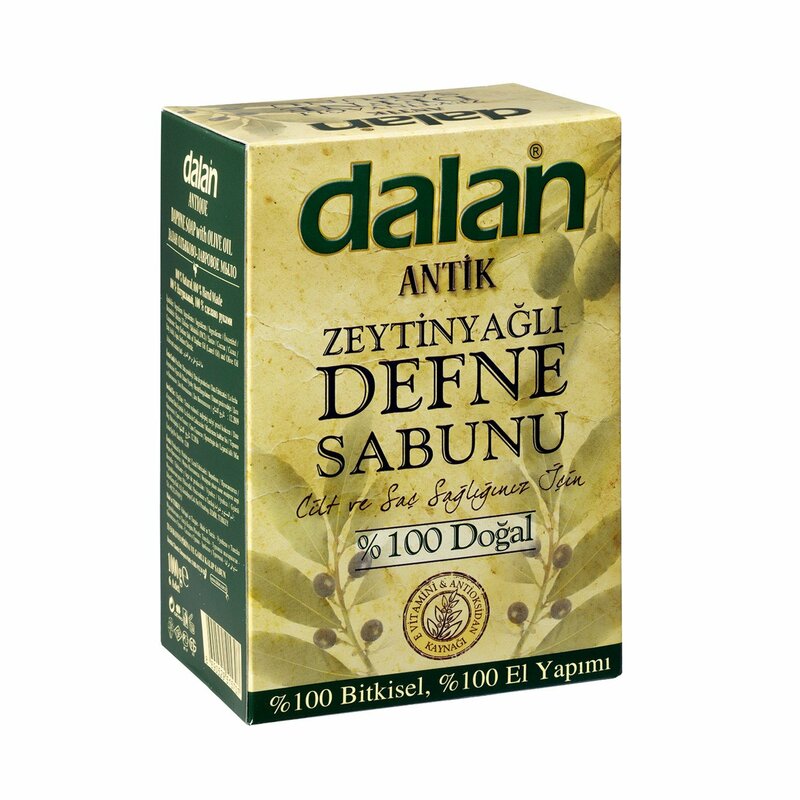 With over 74 years experience in natural olive oil based skin and hair products, Dalan is available in 90+ countries and all products have been dermatologically tested.